EU target rate for packaging recycling by 2030 is 70%. 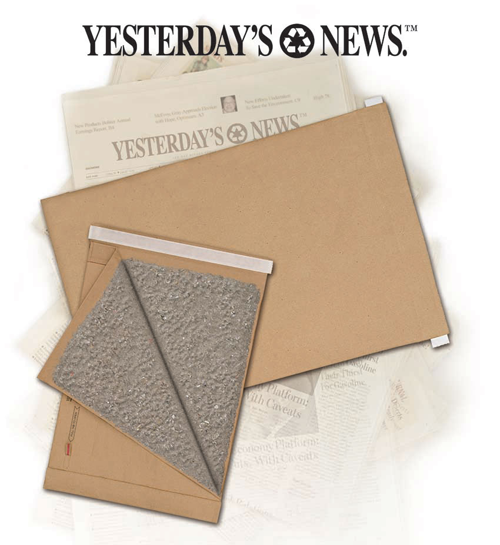 Paper and cardboard rate up to 85%. 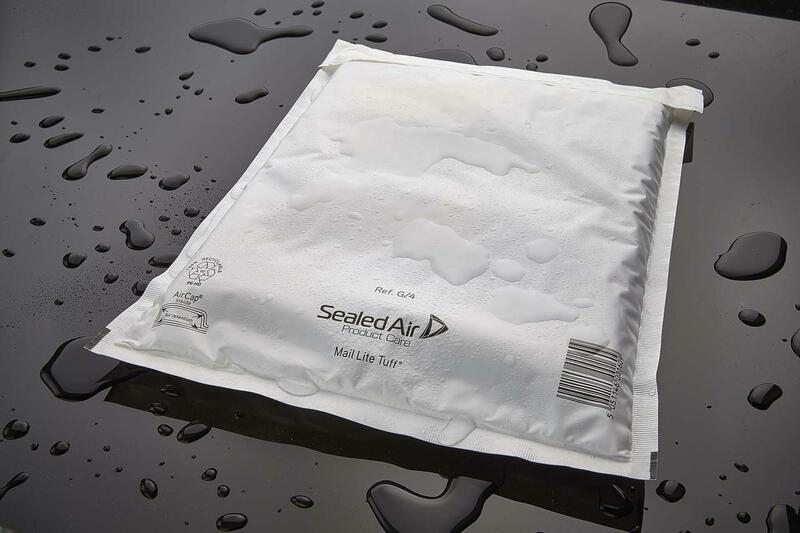 The big problem to achieve this target is so called combined packaging. For example disposable coffee cup. 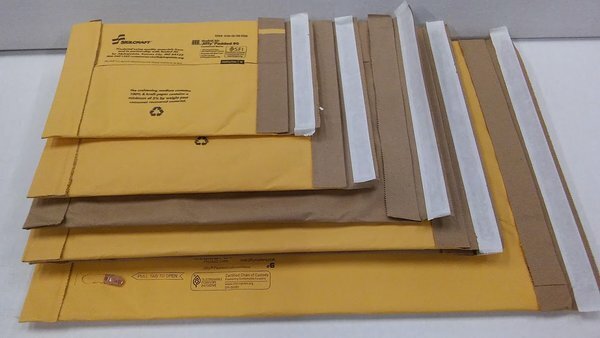 Cardboard outer is lined with plastic inner. Those 2 materials are practically inseparable. Therefore can not be recycled and ending mostly into the landfill. 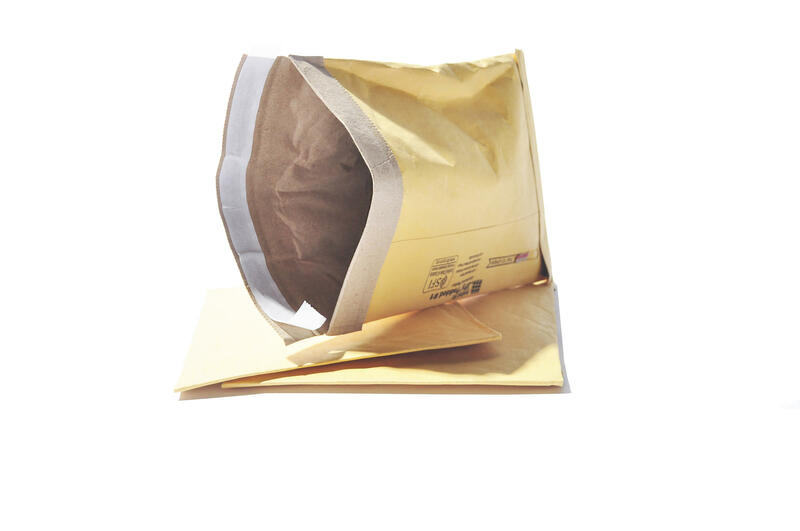 But there are other widely used products as cardboard mailers with bubble wrap inner. Sharing the fate of disposable coffee cup. 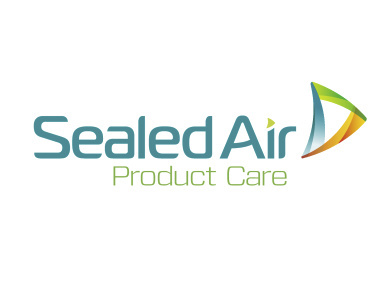 Luckily there is sustainable alternatives in Sealed Air product line. Made form recycled paper outer and inner. Single material. Cushioning made from recycled paper fibre. Inner and outer made from quality film. Single material.